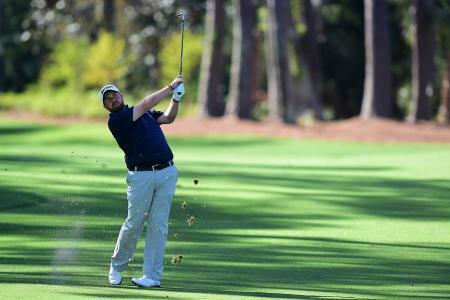 Andy Sullivan hasn't been playing great recently, but he can still hole out from anywhere. No one has any right to hole putts like this. Except maybe if you're Jason Day, the best player in the world! Rory is now level par on the 17th at TPC Sawgrass for his career. Check out this birdie. 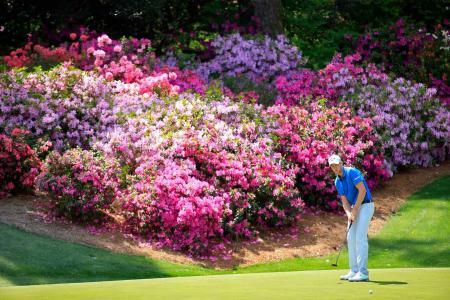 Justin Rose hit all 18 greens in regulation AND went 3,2,3 over 16, 17 and 18. He is swinging it so well!